Improving Chinese listening ability is very important for all learners. It’s the door to all other skills. The other skills are also important, but none improves your general ability as much as listening. Added to that, you can spend far more time listening than you can with any other skill. 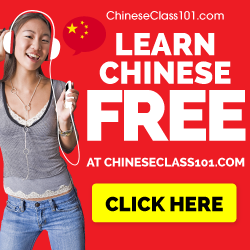 On this page, I discuss how to your Chinese listening ability. Now over to more listening, though. The better your listening ability gets, the more you get out of listening. 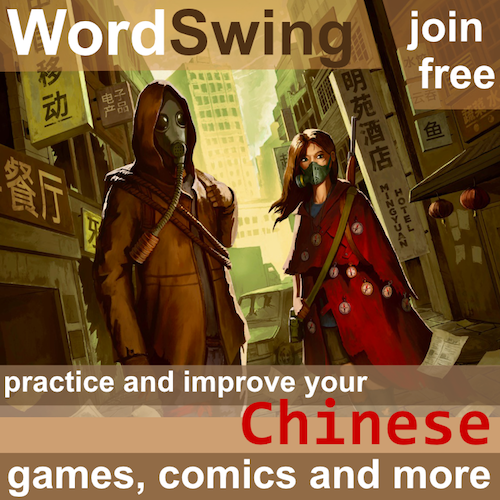 You can extract vocabulary from what you hear, you learn how words are used in context and you can polish your understanding of Chinese pronunciation. I have written a lot about listening ability, but some articles are more important than others. To begin with, I’ve written a series of articles about listening ability, containing the following articles. 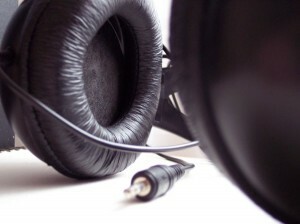 Apart from these articles, there are also others that focus directly on specific aspects of listening ability. Listening ability, a matter of practice? 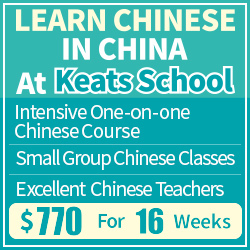 Can you become fluent in Chinese in three months? Is speaking more important than listening when learning Chinese? Do you really know how to count in Chinese? 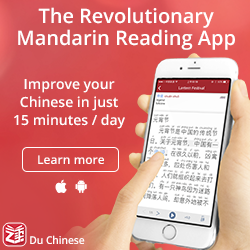 Chinese listening ability, a matter of practice?